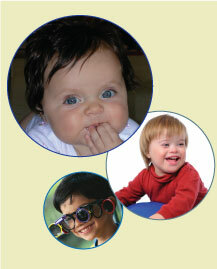 Spring 2012 to providers in participating local programs. Overview of content being analyzed in videos for ENHANCE Team Decision-Making Study. Detailed form showing content being coded in videos for ENHANCE Team Decision-Making Study. Download a current update about the progress of data collection across each of the studies. Individuals currently involved with ENHANCE data collection login for database access.